Two days I look forward to each month are the 28th and the 30th1. 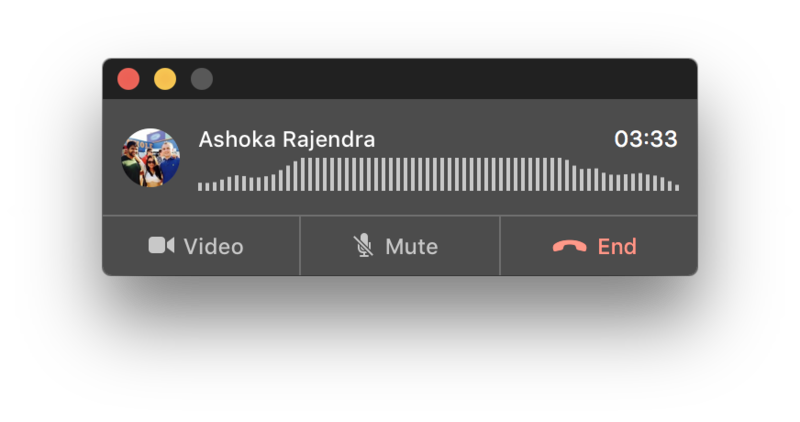 A couple of my closest friends, Ashoka and Shiva, and I have established a ritual of checking in with one another on these days. The setup is simple. An hour-long, monthly calendar event where we work through problems we’re facing, wins for the past month, common themes in our journals, and big questions we’d like to bounce off one another. The only regret I have about these checkins is not starting sooner. Despite being on opposite coasts, they have allowed us to dive deep into one another’s lives and skip basic questions like“how’re you doing?”,“work going well?”, and “dating anyone?” that often kickoff the rare times we meet in-person. 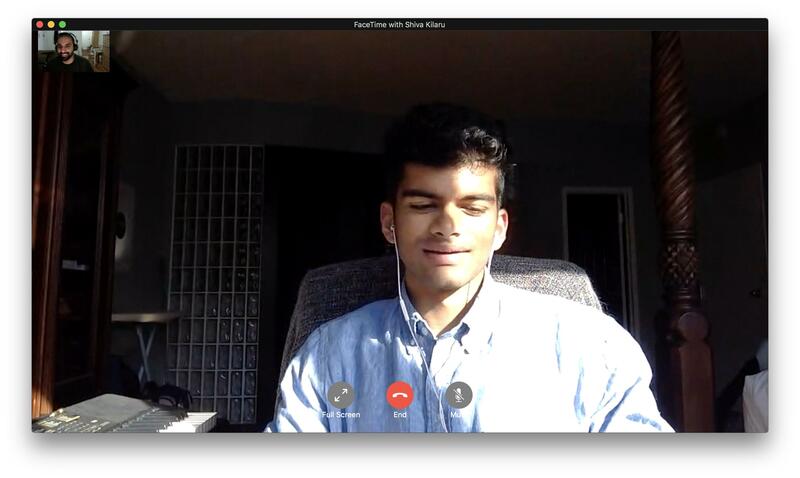 In a recent checkin, Shiva and I traded ideas on how to prioritize deep work, why first principles are often better than analogies, long-term perspectives on our careers, and how to wake up earlier. Moreover, the discussion often permeates our always-on conversations in the form of motivational messages before interviews or on some idle Tuesday evening. This is one of the habits that has kept me happy. 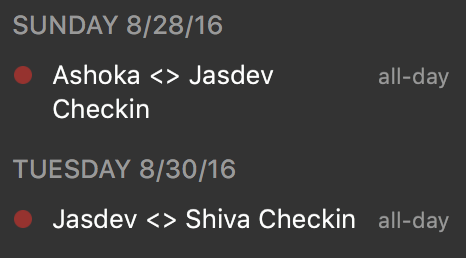 Shiva and Ashoka, here’s to the next 1000 checkins!